"She tussles between being a good person and seizing all of the opportunities that life could offer ..."
Thanks to Izyan Darlina on her post that I've decided to try this money challenge this year. Last year, I did do money challenge by taking out every RM5 in my purse and put it in a box. It went well but after some time, I realized that I didn't take out money from my purse anymore because I didn't have any green color note in my purse. Well, people who knows me, know that I prefer do online banking on anything and if there is a need to use cash, only I will withdraw my money. I'm cashless and I'm not paranoid if I'm being pickpocket because I don't have money hahahhh. Anyway, since this money challenge only requires me to take out money once every week, I think, this should be doable. 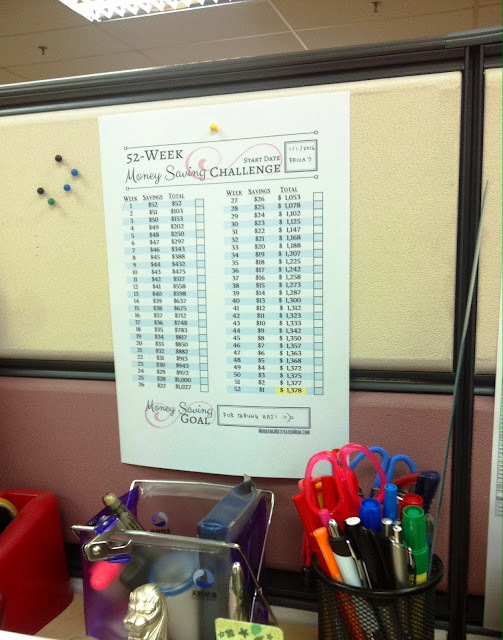 BTW, get your 52 week money challenge printable here if you wish to start with RM52. 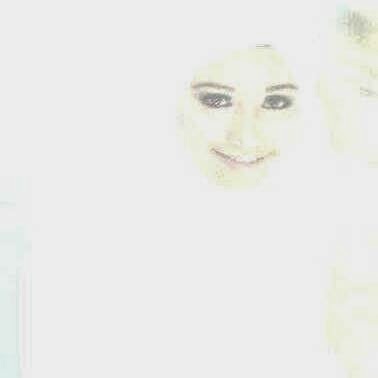 This page is copyright © by lovelyemy.com. Picture Window theme. Powered by Blogger.